In the age of open communication, engaged dialogue, and transparency, business success may now have less to do with the size of ad budgets, but on the quality of interactions with customers. Public relations practices based on one-way output or manipulation of the truth cannot survive in the social media age. Marketing has evolved into P2P (person to person) instead of B2C or B2B. It’s no longer about pushing your message out to people; it’s about making a connection with people who will tell others about you. I was somewhat skeptical of those who claim as online communication practitioners or digital marketing communication consultants but not active on social media. 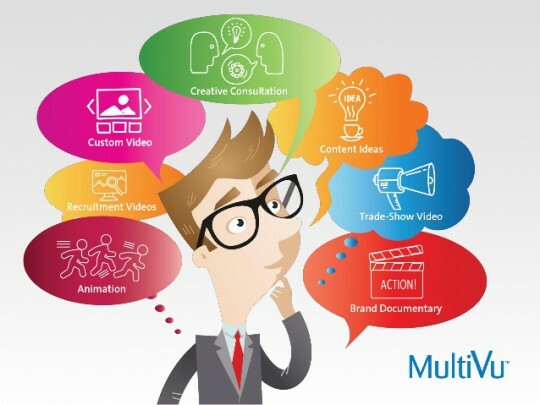 Well, I’ll explain some of the capabilities that are usually ignored but unfortunately should be possessed by Public Relations and Corporate Communication practitioners in this new era. The skills of writing and developing stories is exactly what companies need. Only 5% of your audience remembers data but 63% remember a good story. Practitioners need to understand how to create interesting content for readers, potential customers, or the public. This writing and copywriting skill can be applied for social media content, advertising content, or press release. Practitioners need to understand how the work of each social media if they do not want to be left behind or make a mess. Do you follow my case with one of the restaurant in Jakarta recently that became the talk of the town? Yeah, include television, radio, and other media coverages! That restaurant’s Public Relations fatal mistake was that she made a press release which mentioned my name as referred customer who spread complaints about the restaurant service, partly based on quoted retweet from my twitter account (not the full one) that was published by the media (wrong one). She did not even checked my original tweets before making the press release and without prior confirmation to me. If only she was conscientious and understand the work of path and twitter, that repath means I was not the first spreader and quoted tweet could be edited by others, then slander and bullying can be avoided. I got online bullying and online harrasment for few days because of that public relations fatal mistake. Gosh! Note: before making the press release, you should confirm and check many parties in advance so you can avoid fatal error. Do not put your emotion first! Use crisis management wisely. Practitioners need to understand how to use social media to create meaningful conversations with the public. Must understand what kind of stories that will attract the attention of social media users or public. Must understand the tactics of the press release and press conference content, or PR marketing strategy, so that will become an interesting topic for media people and engaging for public. Every practitioner should learns storytelling. PR or corcomm practitioners must be update with new informations, especially informations about the lifestyle of its target audience. This expertise is not a must, because it can be done by a team, but practitioners are required to learn it in order to understand, especially for manager or Head position. I have been guided by ‘do not give a task that we do not understand’, just to prevent the things we don’t want in the future. Did not understand about mobile in digital era? I encourage you to update your knowledge just because your target audience is most likely related to his mobile phone every second. The treatment of this capability is similar to video editing skill. Does not have to be expert, but should be learned. At least, you recognise the problems and solutions for further decision-making. In social media era, it is common that the meeting does not have to meet physically, it can be done either through text or video call. We have very flexible working hours, since many associated with the virtual world. Forcing to meet physically is no longer efficient. So a PR leader or corcomm are required to have this capability. Research from BlogHer has shown that 81% of the online population trusts information and advice they get from bloggers. 61% have made a purchase based on a blogger’s recommendation. Practitioners must be able to interact with the bloggers and understand what they look for or what topic is appealing to bloggers. Look for bloggers who reach the same audience you do with your products. You should understand what can you offer to bloggers and what can be gained from the blogger. Do not expect something for nothing! Practitioners are required to understand the work of Search Engine Optimization in order to develop the site and save time. Fyi, the public is now looking for any information on search engines. So put keywords that fit with your content, so it will be easy to find. Once again, ‘Do not expect something for nothing’ … it is important to learn the data on analytic for further intelligent marketing and business decisions! 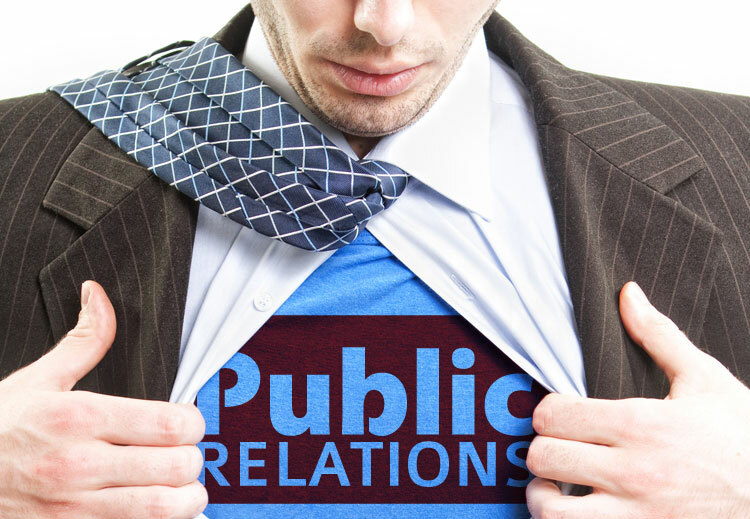 Public Relations is not as easy as you thought? This entry was posted in communication, marketing communication, public relations, social media and tagged blogger, communication, corporate communication, marketing communication, path, public relations, social media, twitter, writing by Leonisecret. Bookmark the permalink.